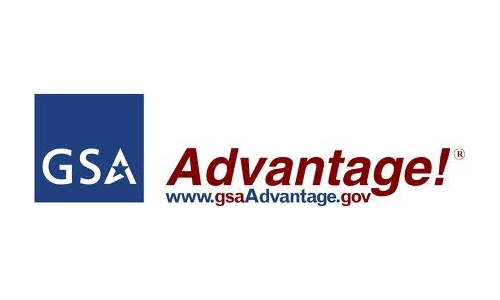 We are proud to be a GSA Vendor. 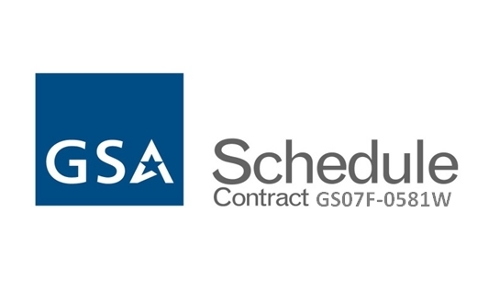 Our complete comprehensive GSA contract offers material handling products and services that our Government clients can purchase and streamline their project working with one vendor through a GSA Contract. You can get everything you need in one place from us, whether it’s pallet racking or forklifts. Our government specialists are trained in government procurement policies and procedures and also have years of material handling experience. Call us at (877) 627-6075 today!